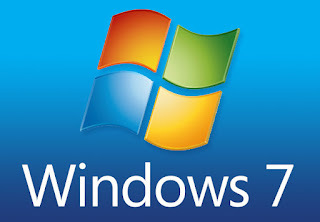 A new update will warn Windows 7 users that Microsoft will stop providing security updates for the operating system after January 14th, 2020. The updates should start appearing on April 18th. The alert will be hard to miss when it arrives the first time, though you'll have the option of disabling future reminders. Many people are likely to see the notice. 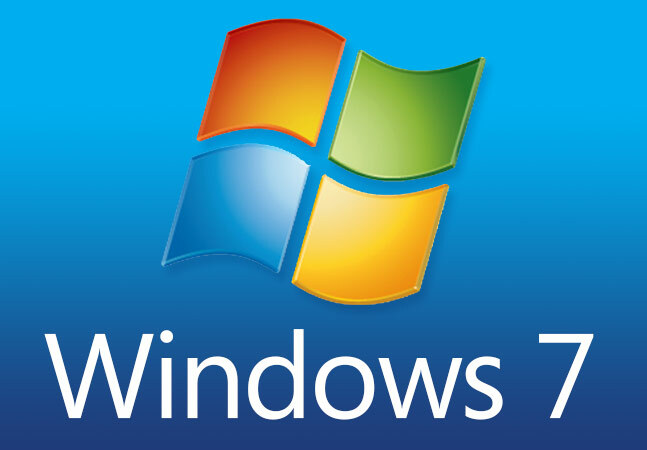 Net Applications data suggested that Windows 7 represented nearly 40.2% of desktop usage as of February, or slightly more than were using Windows 10.